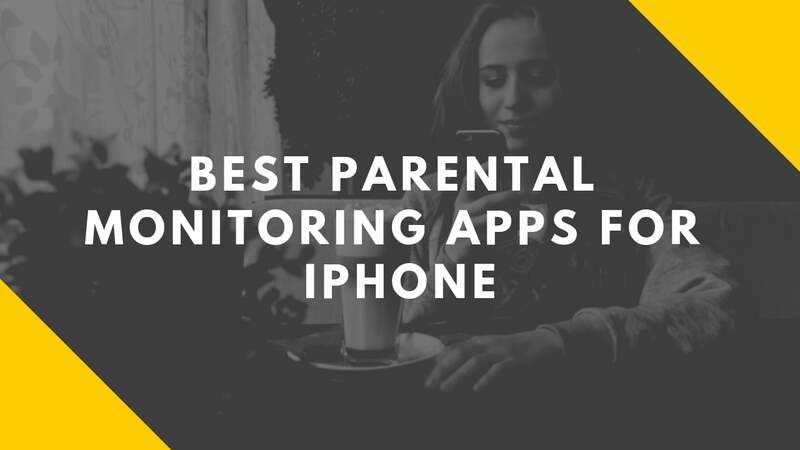 Once you know the features you are looking for, you are ready to start your search for a parental monitoring app. There are hundreds available and not all of them can offer you the full package, so make sure you do your research and carefully read reviews. Why Use a Monitoring App? What Parental Controls Are Included in Apple Devices? 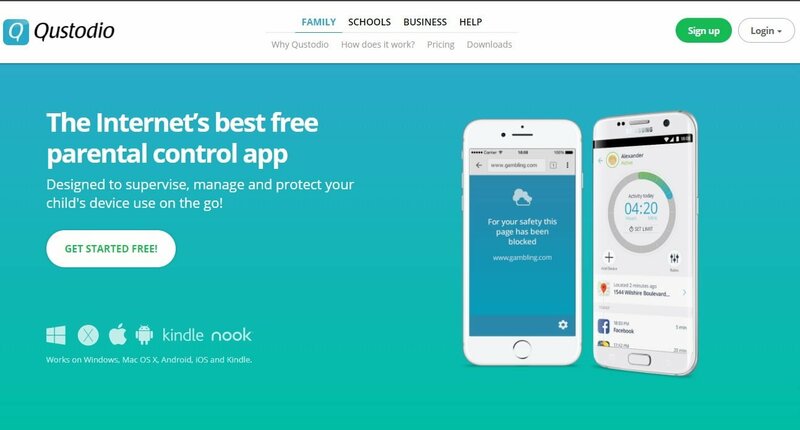 What to Look for When Choosing a Parental Control App? Cost: Packages range from $29.99 to $69.99 depending on the features you want and how many devices you have. 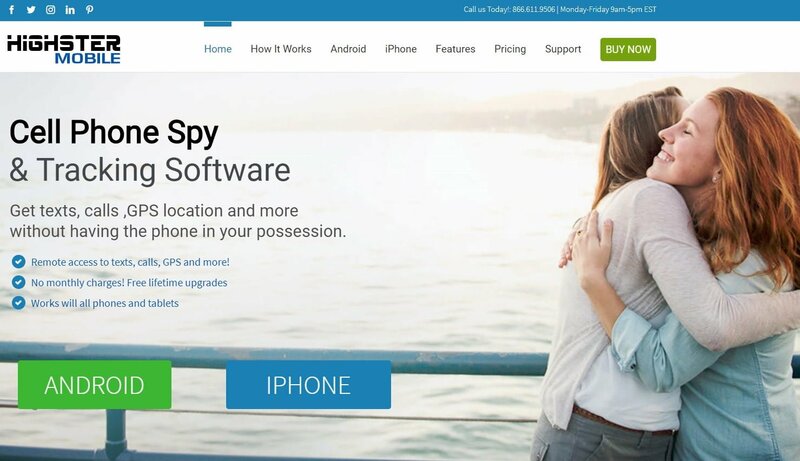 One of the highest rated apps available is mSpy. 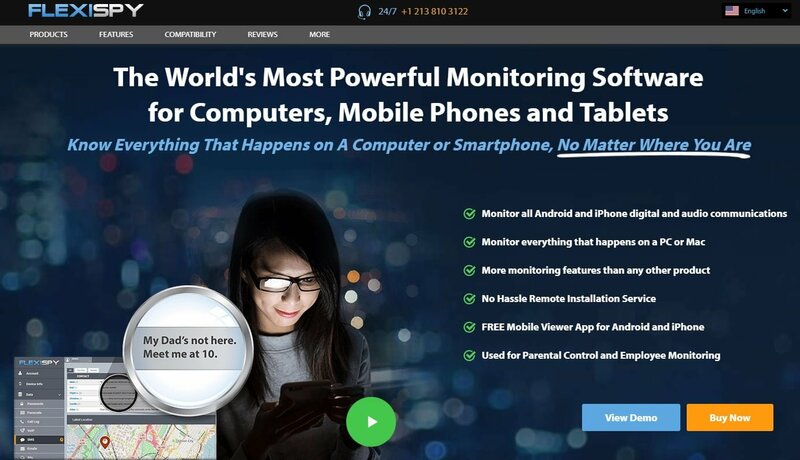 With a ton of features, easy setup, and centralized monitoring, it is easy to see why so many parents are mSpy devotees. You don’t even need to have the app installed on your own device to use it – everything can be monitored from your browser. Features: There are three bundles available, so you can choose the level of security and protection your family needs. 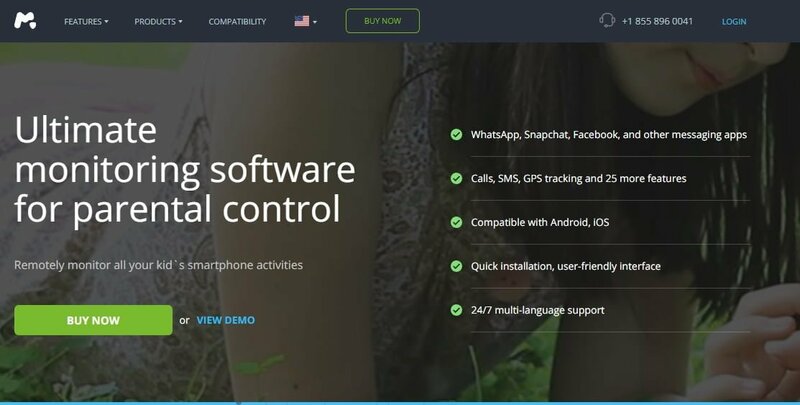 At the highest level, you can access screenshots of your child’s activity and make use of a keylogger that can alert you to any problematic details contained in private messages. You can customize app blocks to suit your needs, or block downloads altogether. mSpy also lets you manage calls, see texts and emails, and has a separate track location function to act as a backup in case Apple’s feature fails. Cost: The basic package costs around $68 per month, putting it on par with premium prices for other apps with the same features. The highest tier, Extreme, is available for $199. FlexiSpy is another highly recommend parental control app. It is much more affordable than others while still offering you a ton of features. The company also offers a money-back guarantee, giving you the chance to try it without risk. Features: FlexiSpy lets you block and monitor access to numerous apps, putting in blanket settings or tailoring them to suit your specific needs. At the highest tier level, keyword alerts can be setup, notifying you instantly if your child has come across something they should not have access to. 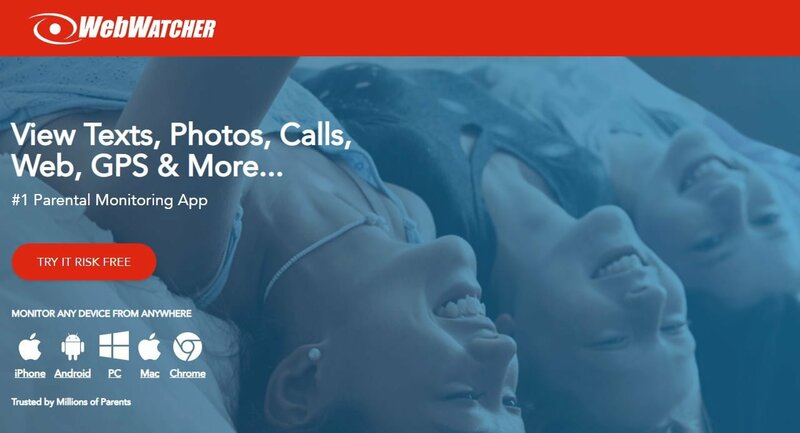 Highster Mobile may lack the infamy that mSpy and FlexiSpy have, but it certainly does not disappoint in terms of features and cost. With remote installation available and intuitive setup, monitoring your children has never been easier. Features: Instant message, SMS, and social media spy are all included and work reliably. Parents are alerted the moment an SMS or email is sent or received by the device, not at the end of the day or when you choose to check, giving you instant access to the information you need to keep your children safe. TeenSafe is specifically designed to be used for teens, unlike a few other apps on this list. As a result, it is known for its user-friendly interface. There are strict requirements that parents must agree to before downloading the app, including that they are the legal guardians of the child in question and that the parents are at least 18 years of age. Features: Parents can access text messages, emails, and call logs, as well as social media activity. There is no jailbreaking involved, which makes it perfect for those who are not exactly tech-savvy. FamilyTime is another app specifically designed for parents, bringing with it a user-friendly interface and the ability to control your child’s access to certain apps based on age as well as other customizable features. It is also available cross-platform, making it perfect for blended-tech families. Features: Parents can block certain apps and websites, on a set schedule or permanently, as well as limit screen time to suit their family’s needs. All calls and texts can be viewed as well as internet history. Cost: The cost ranges from $55 to $140 per year, depending on how many devices you want to have it installed on. If you are searching for a parental control app with a detailed reporting feature, this is the app for you. Parents can access a daily report or a weekly one, providing you with all the information you need to know how the device is being used. Features: This is one feature-packed app, giving you a ton of web filtering and social media monitoring options. Web filtering is done on a device basis as well so that your children can’t circumvent your controls by downloading a new browser. WebWatcher is a very popular monitoring app, both for parents and for employers. With full iPhone compatibility, you never need to worry about jailbreaking your child’s device, which can preserve your warranty (something parents of clumsy teens need to keep). Features: All activity is monitored through an easy to use web portal – no separate app required. Parents can also benefit from a streamlined account, making it easy to monitor multiple phones and devices. Cost: Norton Family Premier costs only $50 per year. 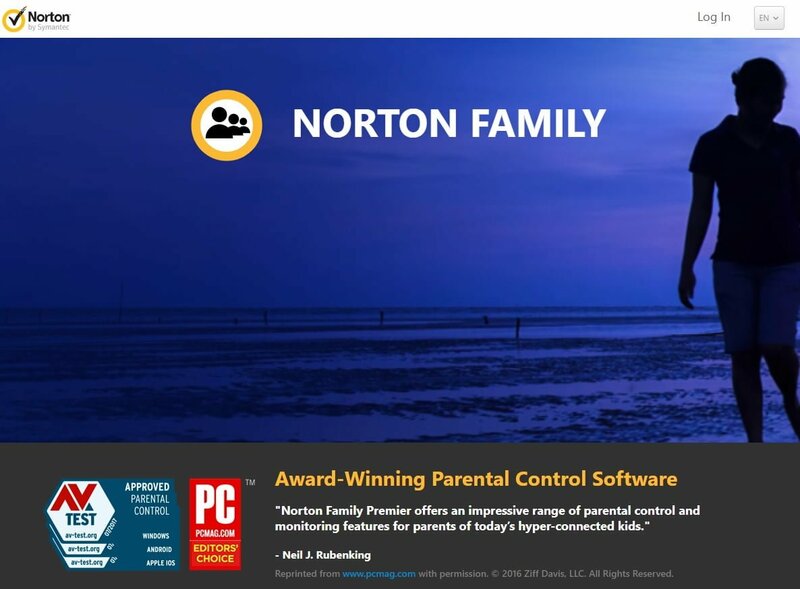 Norton is a trusted name in family security, thanks to its anti-virus software. This makes it a great app for parents who may be nervous about giving another company access to your child’s device. Features: There are a ton of features that make this package perfect for parents of teens. One of the biggest perks is that you have a ton of web monitoring options. You can block sites, restrict sites, or set the app to warn your teens when they are visiting a site you may prefer they avoid wasting time on. Kidslox is an iOS specific app, designed to work on all Apple devices, including iPods and laptops. With a very user-friendly interface, it is a great choice for parents who aren’t technologically advanced. 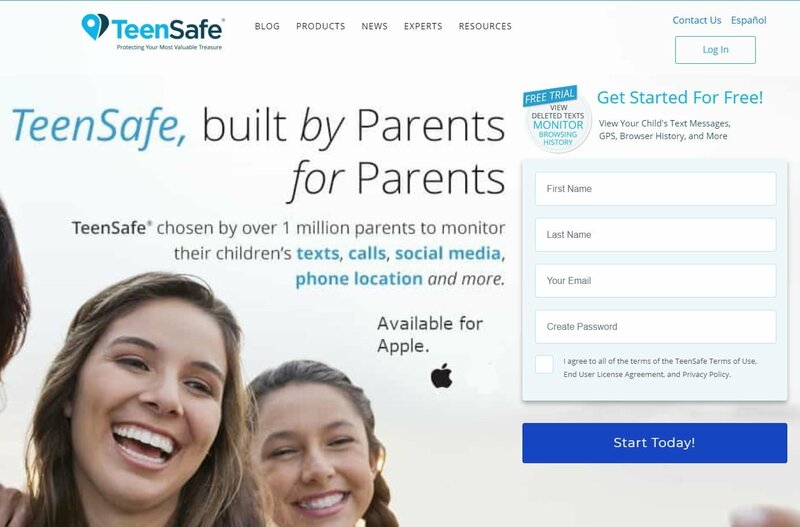 Features: The app gives you the ability to block apps, put daily limits on screen time, and choose from a selection of web filters geared to keep your children safe. Cost: Circle is currently available for a renewing subscription of $4.99 through the app store. 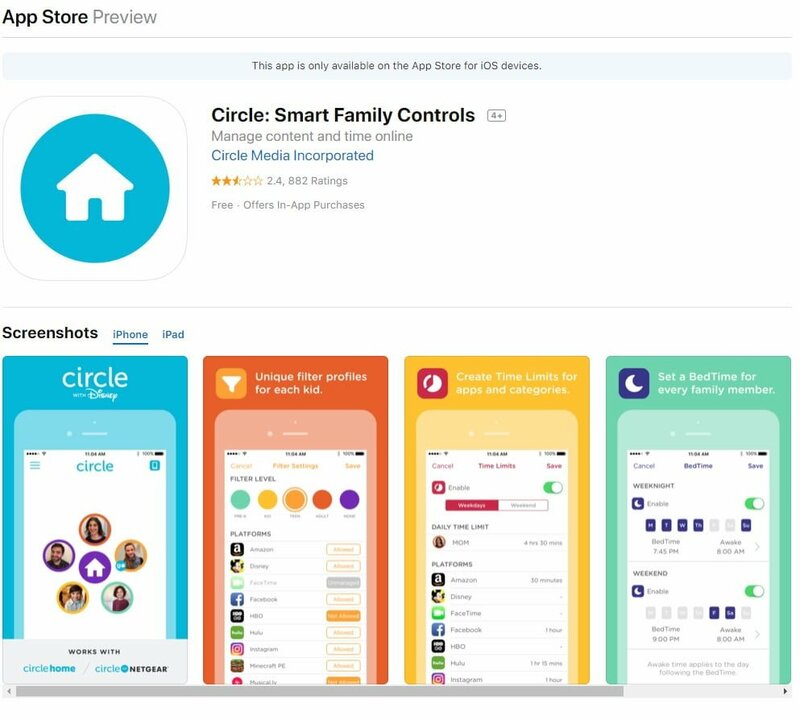 Circle is a family-friendly app released by Disney, geared at keeping your younger children safe when they are online. The app works on your home’s WiFi, making it easy to monitor all devices on your network without installing software on each one. Features: There are a ton of features that make this app useful for families with multiple children, including the ability to set unique filters for each user. You can also set an individual bedtime, which automatically blocks access to the device after a certain time of night. Balancing your child’s need for privacy with your own need to ensure their safety is very difficult. Most parents do not make the decision to install a monitoring app on their child’s phone lightly. It is important to remember that you can use the controls on the app as much or as little as you want. For example, if your eldest child is incredibly responsible and fears getting into trouble, you probably don’t have to monitor their activity as much as your younger child, who might be sneaking out at night or suddenly appear withdrawn. In both situations, monitoring apps can give you some insight into what is going on, so you can step in and offer help. Monitoring apps are also the perfect way to help teach your child the value of focus. In today’s increasingly digital world, it is hard to put down your phone and pick up a school or work project. This is true for adults as well as children. Monitoring apps that give you the option to block access to certain games or apps during pre-scheduled times are an excellent way to instill those skills. Finally, monitoring apps can also help you guide how your child uses their phone. This is particularly important for parents giving cell phones to younger children. For example, you may not want them to be able to download social media sites at all, or you may be worried about them accessing adult content or violent games. There are apps available that can give you that kind of control, giving you the ability to guide your child as they navigate this new area of their life. Enabling them is quite simple. All you need to do is go to your settings menu. From there, you can select Screen Time or Content and Privacy Restrictions. Parents should also be sure the Find my Phone and Find my Friends features are enabled. While you aren’t going to use these features to physically track your child, they can come in handy when your child is late or if they have lost their phone. While built-in parental controls are very useful and should be enabled where possible, there are a few notable drawbacks. First, for them to work, your child must not have your password. This means that your child cannot use the lock screen or download anything from the app store. For parents of teenagers, this is not a livable situation. Regardless of your child’s age, you have to be able to set some screen limits using the app. You can adjust them to suit your needs. For example, you may want to block screen time during pre-scheduled homework time and again once the child is supposed to be in bed. This means you don’t have to argue about access to the phone – the screen simply goes blank, and the child cannot interact with any of the apps. Some families may need to personalize the time limits component of the app to a high degree. This may be the case if a child has different bedtimes or has a busy social life and homework is not the same time each day. Additionally, you may not want to block your child out of all apps when screen time is over. In some cases, they may use certain apps for guided sleep meditation at night or as an alarm to wake up in the morning. Make sure that the app you choose has all the customization you need. Depending on your child’s age and maturity level, you may also want to block access to certain apps. Younger children should not have access to social media apps, for example. 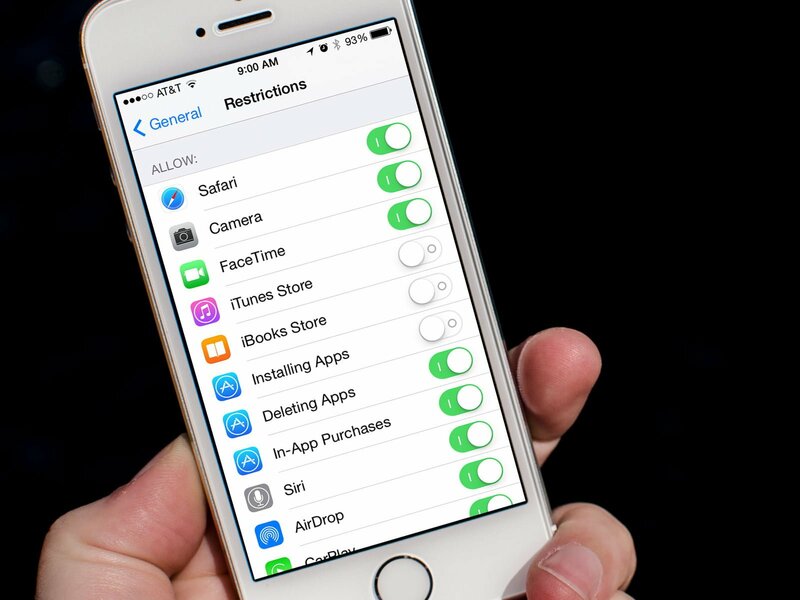 Most parental control apps give you the chance to block apps by category, saving you a lot of time. Ideally, you should also be able to block specific apps by name as well. 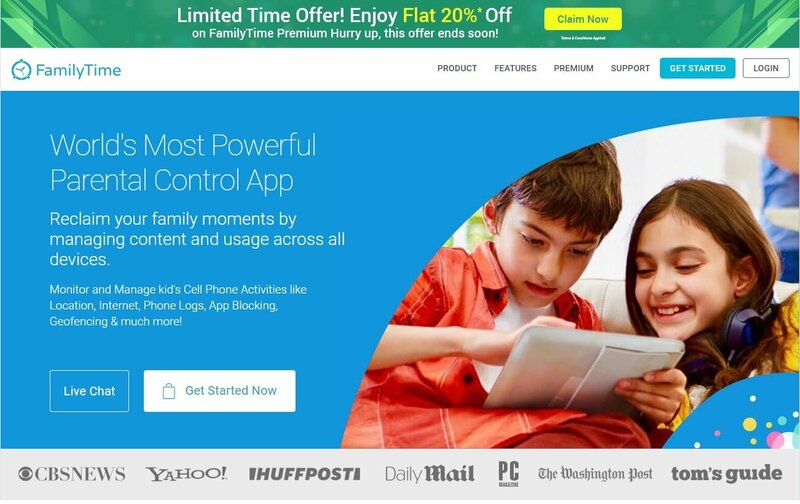 This gives you greater control over the content your children can interact with, while also allowing you to block problematic apps as they are released. You may want to find a parental control app that gives you a lot of customizable options when it comes to setting up blocks. This is particularly important if your child uses their phone to play games. Even games you approve of may offer in-app purchases that could result in the accidental (or purposeful) spending of your hard earned money. Some parental control apps let you block any game that has this feature, but this may not be useful for your family. If your child enjoys the game and you don’t object to it, they should be able to play it as they wish. In cases like these, you should look for a parental control app that lets you block in-app purchase features while still allowing the game to run. The parental control app should also give you the ability to temporarily block apps based on a pre-entered schedule. For example, your children may need their educational apps for schoolwork, but you definitely don’t want them to be able to access YouTube when they should be studying. Likewise, your teen may benefit from being able to look things up on Wikipedia, but should not have access to Facebook during homework time. While your primary goal may be to ensure your children use their cell phone responsibly, it can’t hurt to ensure that your parental control app works across devices as well. Teens are especially adept at finding loopholes in the system. If, for example, you have the parental control app on their phone, they may still be able to waste time on social media using their tablet. Streamlined accounts let you install a parental control app on multiple devices while still monitoring it all from a single account. Streamlined accounts are also perfect for families with multiple children. One account for your whole family makes it much easier to monitor and amend access. If you do choose to go this route, make sure that you can customize the blocks per device. You don’t want to force your teenager to comply with the same rules as your 11-year-old. While you may not think you are going to ever look at usage reports, they do serve a valuable purpose. First, it lets you know how your children are using their devices. This may be a good first step to take while you figure out which apps you should block and which require frequent monitoring. Usage reports tend to show you how much time and data are spent with each app on the device. You can typically customize these reports to show you use by day, week, or even hour depending on your needs. These reports are also very useful to have if your child has talked you into granting them access to an app but promised to use it responsibly. For example, if your 13-year-old has talked you into letting them have an Instagram account but promises not to be on it all the time, you can turn to your usage reports to see if you need to put extra controls in place. In many cases, simply knowing that you can monitor your child’s use is incentive enough for them to behave responsibly. Unfortunately for parents, giving your child a cell phone opens the door to a whole new world of risk. Not only do you have to worry about your child playing games on their phone when they should be doing homework, but there is also the very real danger social media bullying poses. Using a parental control app can help restore your sense of comfort, giving you the means to protect your children in the digital age.